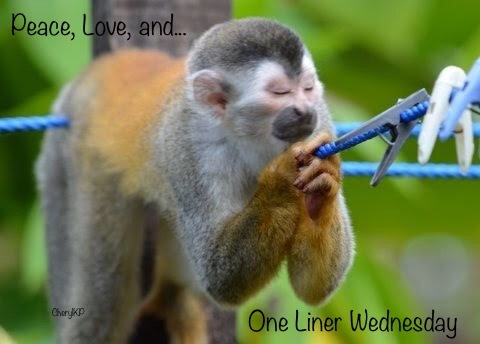 Linda hosts our One Liner Wednesdays. Check out her blog for this week’s participants. Previous Previous post: yes, we pulled our kids of color out of school. here’s why you should worry about your white kids, too. Good observation. Home can move with us. Love all the smiles – and a perfect quote to go along with the photos!! Happy Wednesday! Happy Wednesday to you, too! !